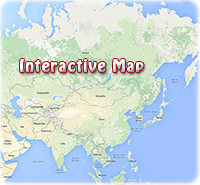 The People’s Republic of Bangladesh is a country in southern Asia. The capital and largest city of Bangladesh is Dhaka. Geographically, historically, and culturally, Bangladesh forms the larger and more populous part of Bengal, the remainder of which constitutes the neighboring Indian state of West Bengal. 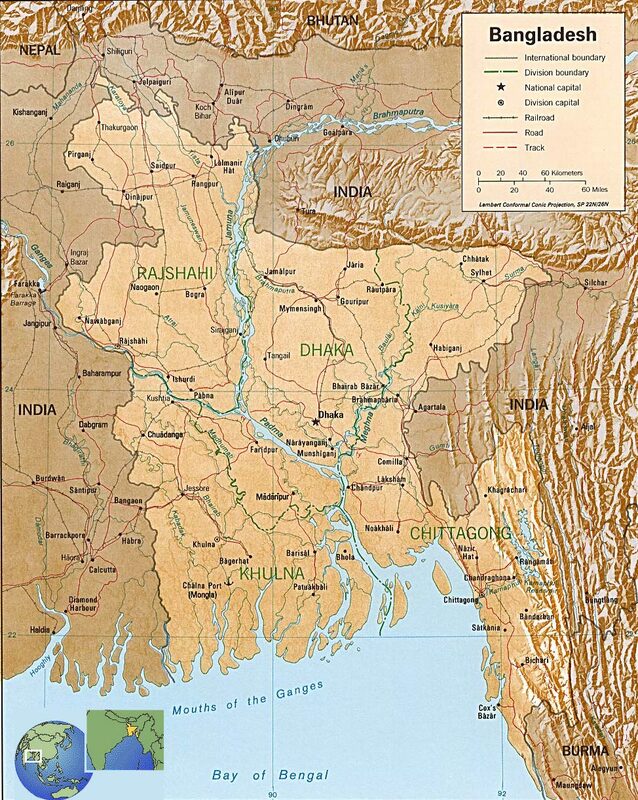 From 1947 to 1971 the area of Bangladesh was a province of Pakistan. As such, its official designation was changed from East Bengal to East Pakistan in 1955. On March 26, 1971, leaders of East Pakistan declared the province independent as Bangladesh and its independence was assured on December 16, 1971, when Pakistani troops in the region surrendered to a joint force of Bangladeshi and Indian troops.